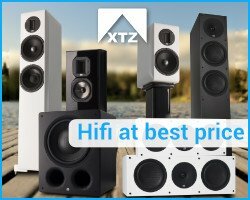 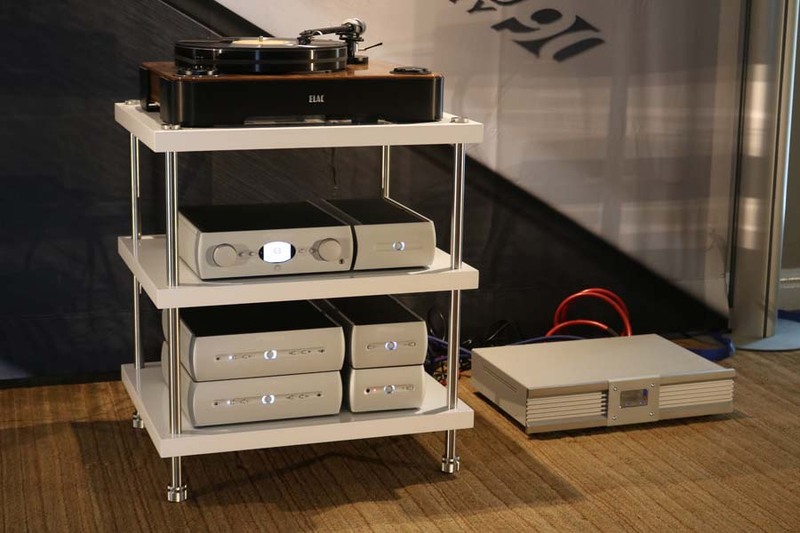 Doug Brady are based in Warrington and have been in the Hifi business or the best part of sixty years. 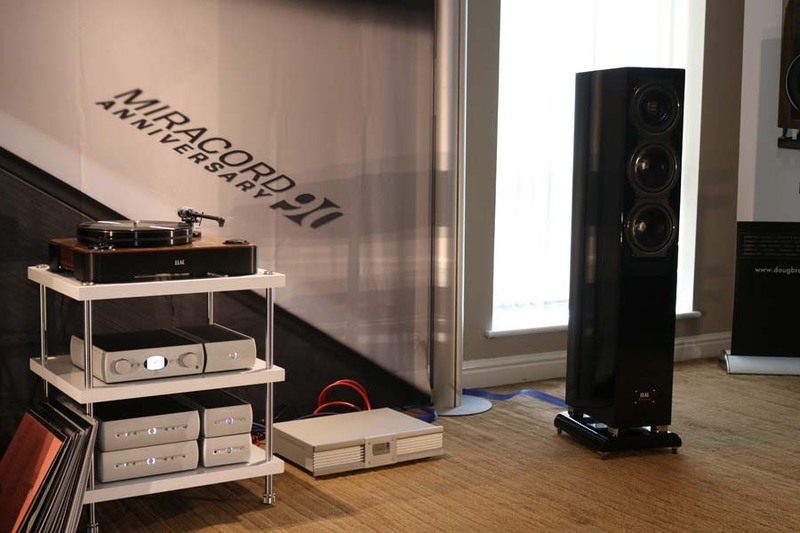 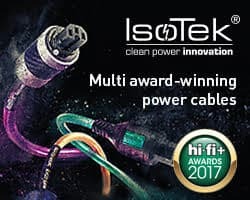 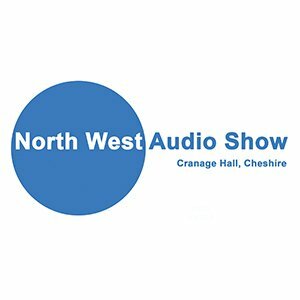 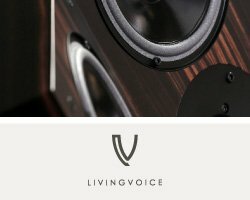 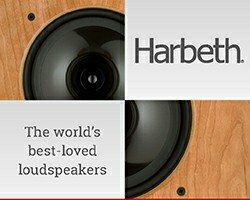 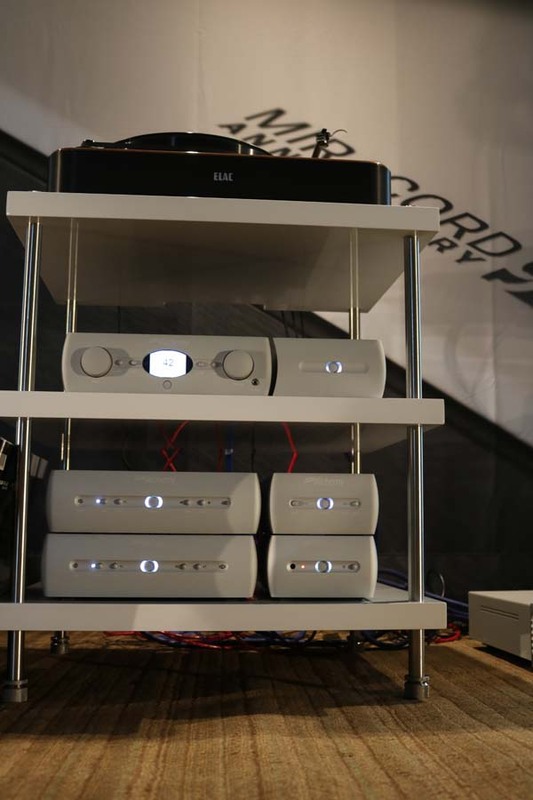 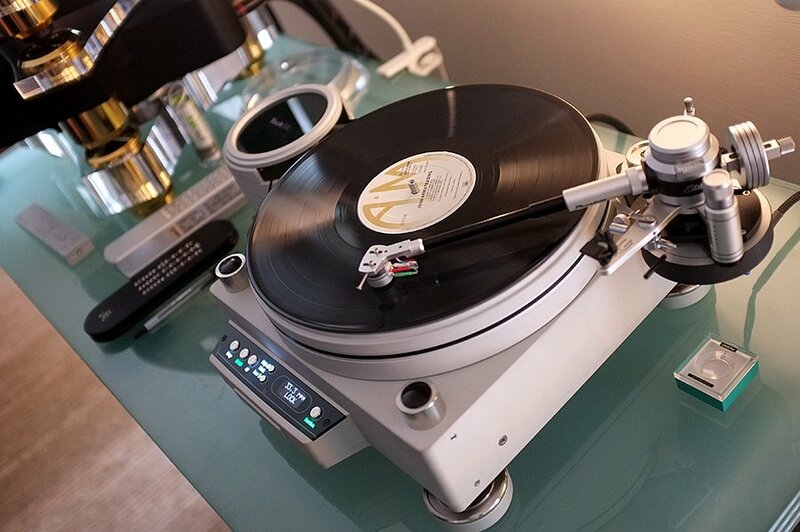 At this year’s North West Audio Show they were demoing a full ELAC system including the recently launched Miracord turntable and the Alchemy range of electronics. 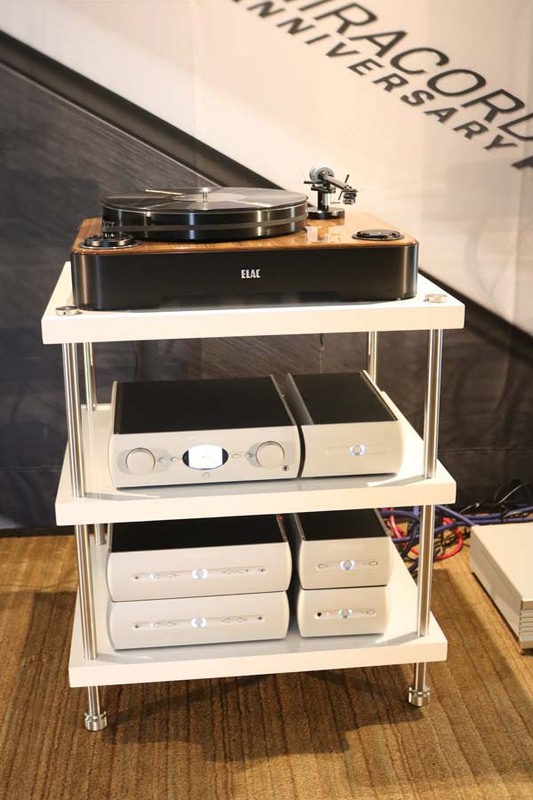 The DPA 1M power amps partnered with the DP1 preamp/DAC sounded fab into ELAC’s own loudspeakers. 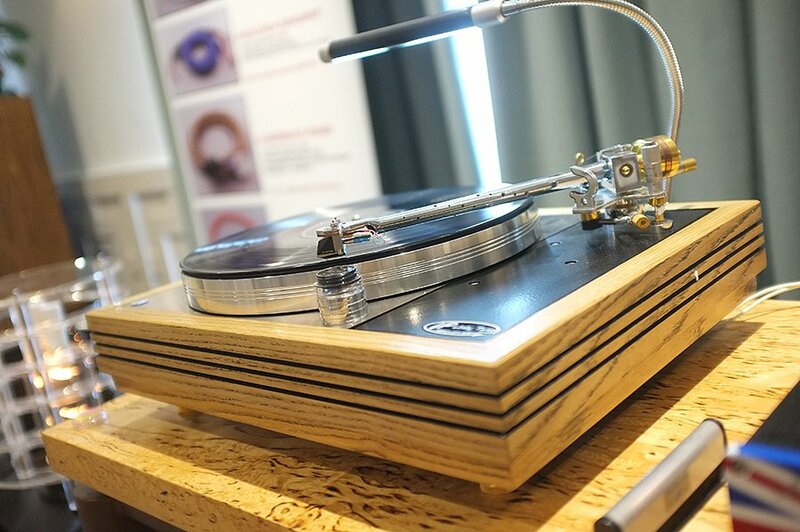 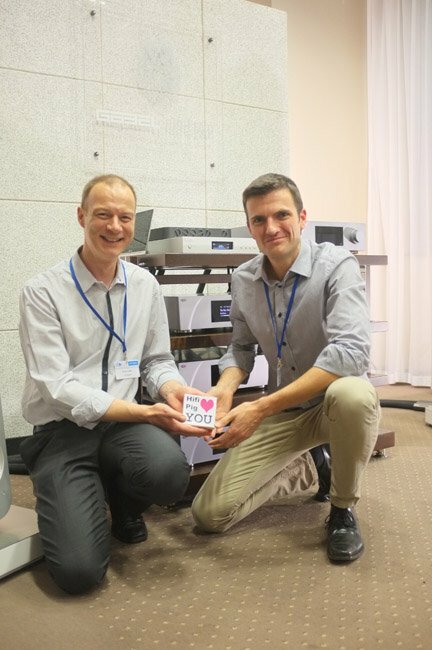 Speaking to Max, the UK distributor for ELAC he was telling us how quickly the new turntable is selling out with the first one to go into Doug Brady’s shop being snapped up within hours of arriving.